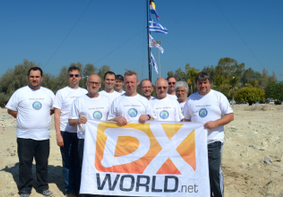 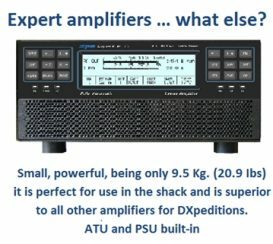 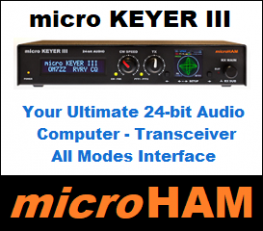 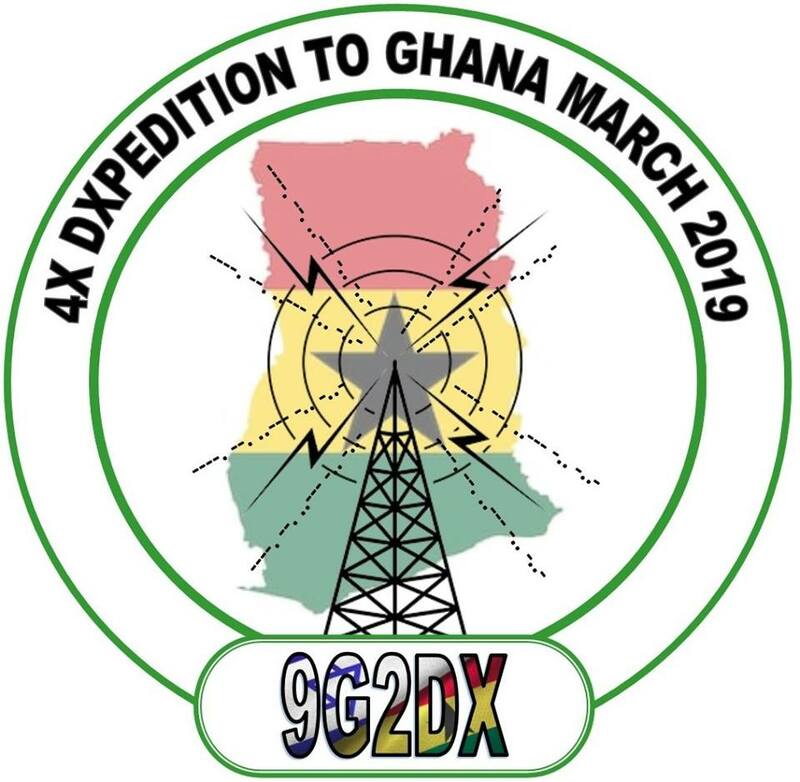 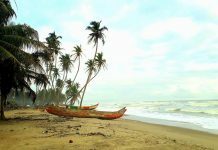 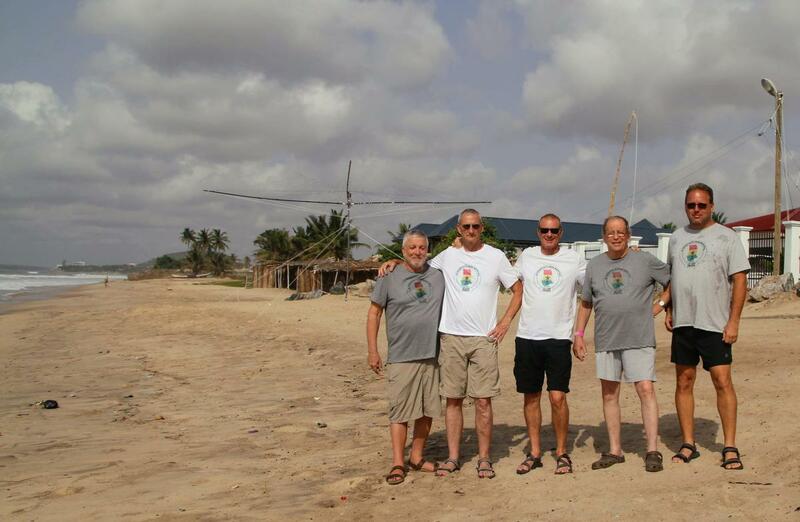 FEBRUARY 21, 2019 — Look for 4Z1SH, 4Z1ZV, 4Z4DX, 4X5ZS & 9G5AF (4Z9BDD) to be active from Ghana as 9G2DX during March 9-20, 2019. 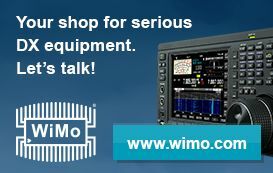 QRV on 160-30m, CW/SSB/FT8. 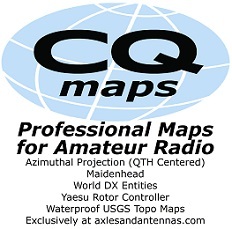 QSL via LoTW, M0OXO.